your spring project. livable the way it is but could be so much more with eliminating a few walls, putting in a new kitchen. hardwood floors are in great shape. appliances do not work. 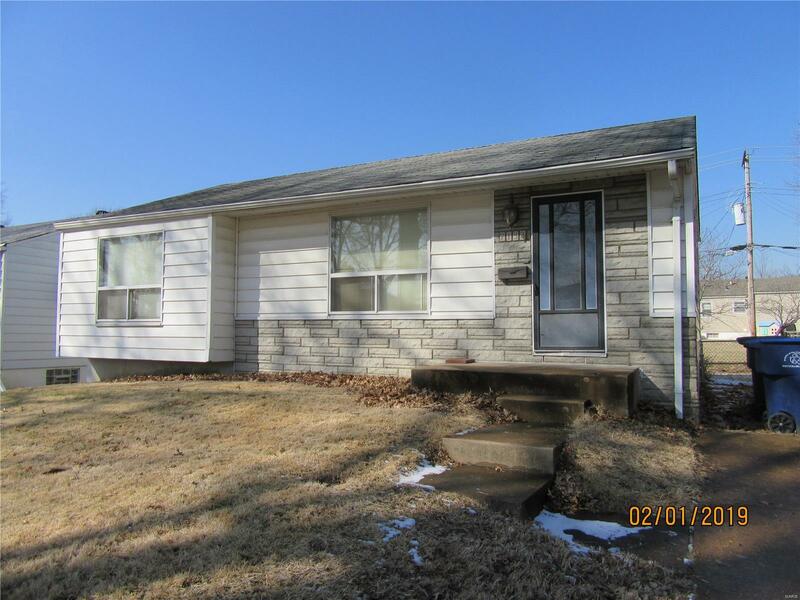 great floors, great basement, nicely fenced yard, good floor plan just should be opened up a bit. built about 69 years ago.